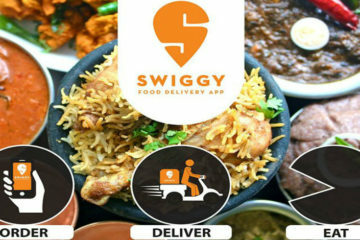 June 22, 2016: Bessemer Venture Partners is in talks to invest around Rs 80 crore or $12 million in Swiggy, food delivery company and in case of conclusion of deal the Bengaluru-based companu valuation will shoot upto $200 million (Rs 1,350 crore), according to two people aware of the negotiations. 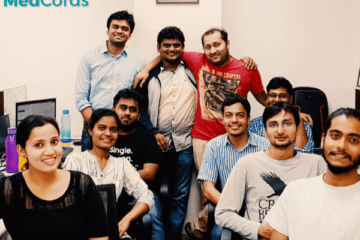 The funding will help Swiggy in competing strongly with Zomato, which entered the food delivery business last year, as well as the Sequoia Capital-backed Roadrunnr-TinyOwl combine and Rocket Internet portfolio company Foodpanda. 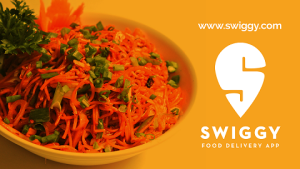 Since the start of 2016, Swiggy has been funded by three existing partner of up to Rs277 crore and in June 2015, the company raised a Rs 105-crore round led by Norwest Venture Partners besides existing investors Accel India and SAIF Partners. 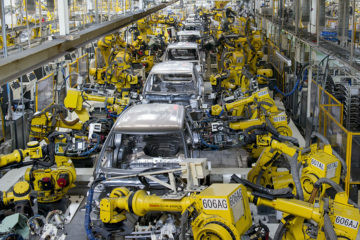 Other investors include Partners Fund of Russian billionaire Yuri Milner’s DST Global, Singaporebased RB Investments and New York-based Harmony Partners. 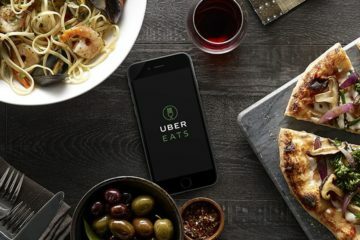 The company is the largest food delivery platform by number of orders and has a presence in 8 cities delivering over 40,000 orders per day. Swiggy was founded by Majety, who teamed up with college mate Nandan Reddy, and IIT-Kharagpur graduate Rahul Jaimini in August 2014. 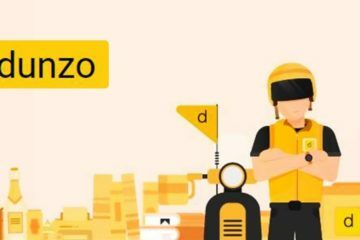 Swiggy and Zomato are on a tug-off war as the former says it is the largest food delivery by number of orders, the later says it is the largest in terms of revenue given higher average order size of Rs 480. 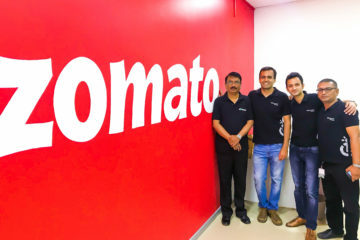 HSBC’s brokerage arm HSBC Securities and Capital Markets reduced the estimate value of Zomato by half to $500 million, while flagging concerns around its reliance on advertisement as a revenue earner, its international operations and growing competition in the online food-ordering segment earlier this year. A Complete View Of Food Tech Space In India !